Box drums, also popularly known by their Spanish name, cajón (pronounced ka - hone) are actually quite old. They were created in the 1700's by African slaves in coastal areas of Peru. As their Spanish overlords forbade them from having any musical instruments, one theory is that these instruments were fashioned from the shipping crates and boxes that were being unloaded off ships. Slaves sitting on boxes starting make beats and there you have a new drum. The word "cajón" literally translates as drawer in Spanish. So another theory is that some enterprising musician pulled out his wooden drawer and started playing beats on the thin wooden bottom surface. Whatever the true story is, the box drum has been heard in Peruvian folk music for centuries. The design of the cajon drum is pretty much unchanged from days of old. It's a box about 18 inches tall with a square footprint of about one foot by one foot. The percussionist sits straddled on the box and the front surface is struck by the hands. 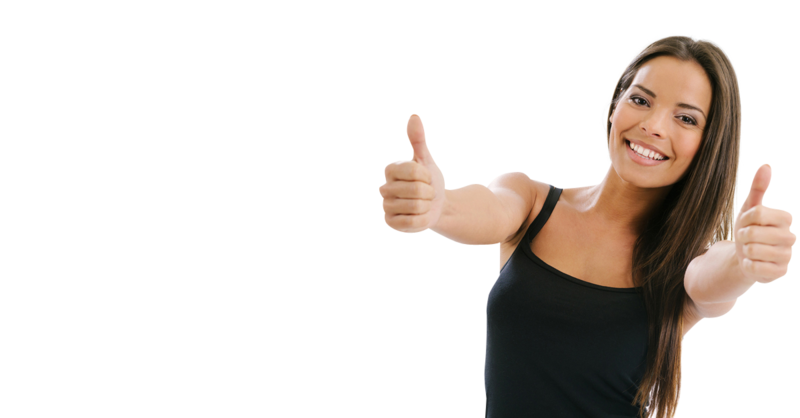 By hitting with different parts of the hand and fingers and in different areas, you can get very different sounds. The Traditional String Cajóns use a guitar string running along the faceplate. These too can be adjusted with the allen key and a screwdriver. On the side of the box is a knob to dial in the exact sound you want. 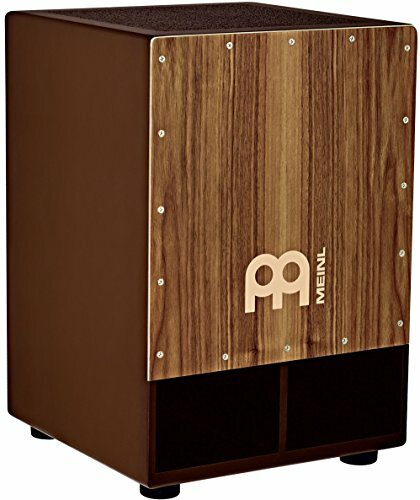 The cajon drum is an attractive option for percussionists for several reasons: portability, versatility, and affordability. You don't have to plug it in and can be used even in a street-corner busking situation. And they are affordable too. You can buy a professionally made and beautiful wood instrument for a little over $100! And you can even buy a kit to make one for half of that. And along the way, the cajon makes a nice end table or extra seating in your living room! I believe we will hear and see many more box drums in recordings, on stage and in schools as more and more musicians discover this beautiful instrument.